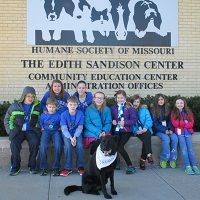 Home » Humane Education at the Humane Society of Missouri » Club H.O.P.E. 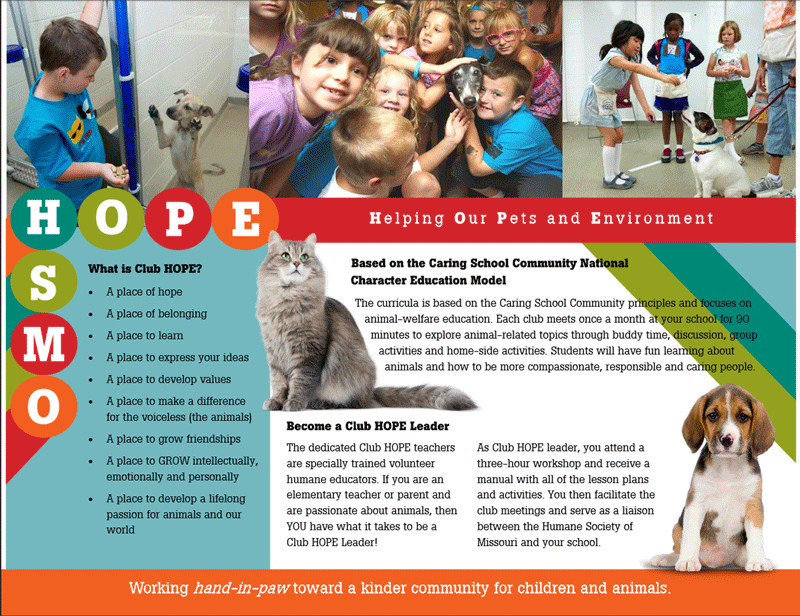 Is Club H.O.P.E. already at your school? 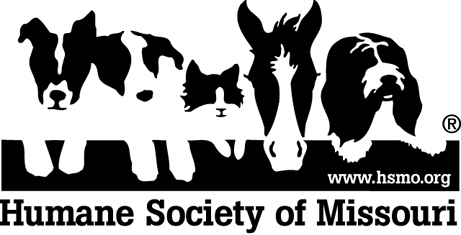 Click here to register, starting Sept. 18! Start a Club H.O.P.E. Chapter at your elementary school!